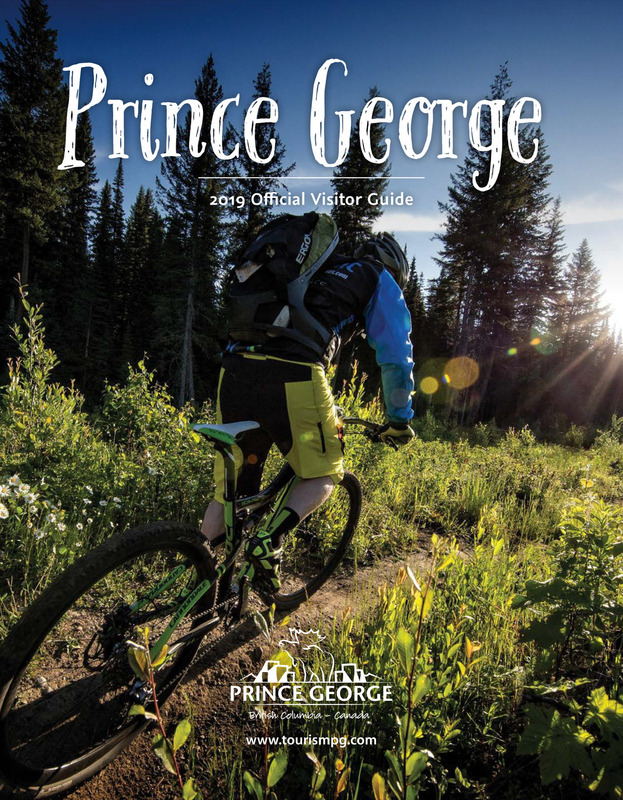 Just opened in late spring, 2018, the Courtyard by Marriott is conveniently located in downtown Prince George, steps away from the Prince George Conference and Civic Centre. Enjoy your stay in modern comfort with a welcoming lobby, on-site restaurant, and helpful staff. Amenities include free wi-fi throughout the hotel, gated underground parking, fitness centre, salt-water pool, and more.